If you recognize the song title above, you’re a contemporary of Moe Prager, the hero of this, the seventh book in the mystery series. 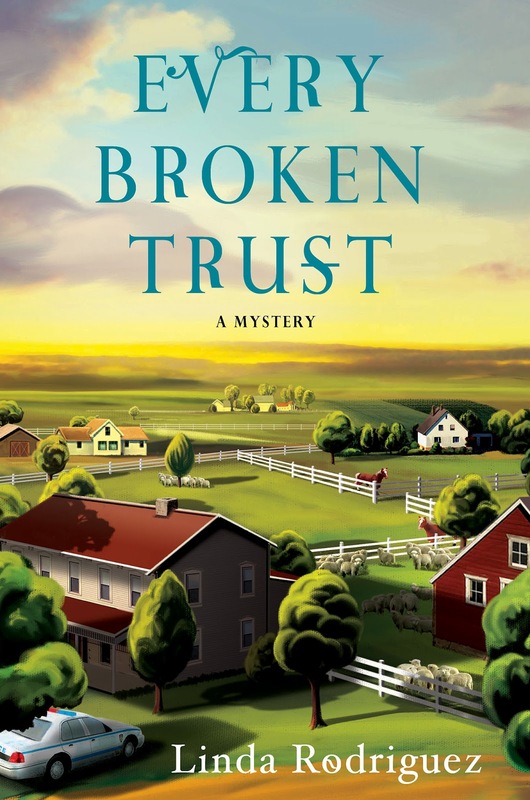 Reed Farrel Coleman is a prolific author whose ability to spin an engaging tale is obvious in this well-paced novel. 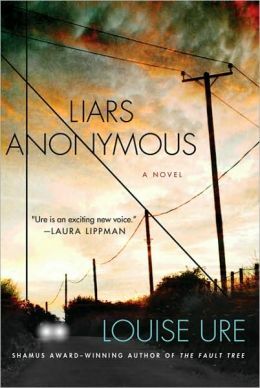 Although Coleman’s work is new to this reviewer, the comfortable intimacy of Moe Prager’s first-person narrative made the story meaningful. Faced with a nasty stomach cancer diagnosis just weeks before his daughter Sarah’s wedding, Prager ponders his mortality. He references past characters who have informed his life, some living and some, like Israel Roth, gone from this world. Since the story is part retrospective and part reality check, the appearance of former wife Carmella is the perfect segue into the past. Prager is a former cop whose array of acquaintances comes in handy when he takes on Carmella’s request to clear up her sister Alta’s good name. Alta and a co-worker walked away from a dying man which was an unforgivable sin, considering the two were emergency medical technicians with the New York Fire Department. Not long after the episode, Alta was murdered in the street near a famous restaurant. Well, the restaurant, actually a pizzeria/gelato spot, is famous by Brooklyn standards. 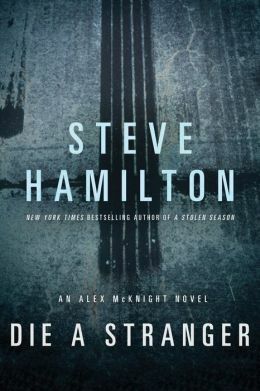 Regardless of the plot twists and interwoven groups that populate the story, it is the effort that Prager makes to reconcile his longing for Carmella, the obvious love offered to him by current girlfriend Pam, and his yearing for future grandkids that compels the reader to move along with him to the last page. Thanks to Tyrus Books of New York City, we have a gift for all e-book readers. 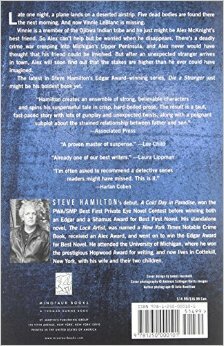 Between now and Christmas Eve, you can use your Kindle, Nook or personal computer (or tablet) to download a free copy of Hurt Machine: A Moe Prager Mystery by Reed Farrel Coleman. 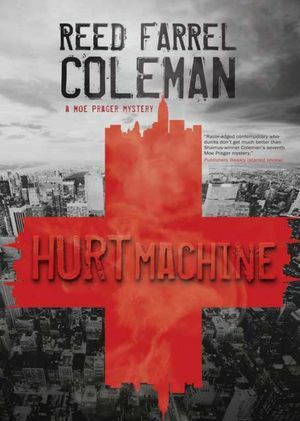 Publishers Weekly has already listed Hurt Machine as one of the the best novels of 2011, and The New York Times is publishing a major review of this gritty Private Investigator mystery on Christmas Day. But you don’t have to wait to get your copy – nor do you have to pay for it. 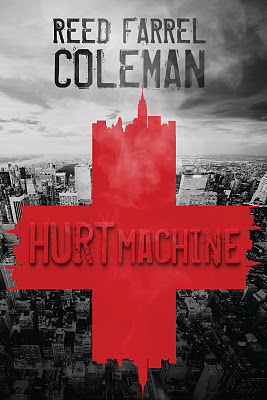 Just go now to Amazon, Barnes & Noble or other e-book selling sites, enter the title Hurt Machine and enjoy your free download. Merry Christmas! This second appearance of Carter Ross, an investigative journalist in Newark, New Jersey, is a morality tale with a mystery added for good measure. The worst case fallout from the great housing debacle of the recent past is the theme of this book. Carter and his protegé, a blonde intern nick-named “Sweet Thang,” set out to fulfill the big boss’s demand for a space heater story to be run in the Newark Eagle-Examiner. 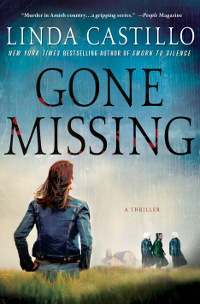 As the reader can easily imagine, this assignment becomes a much greater story filled with heinous crimes and enough anxiety to satisfy the most demanding mystery/thriller reader. Author Park’s news background is put to good use as he sets out a primer on choosing journalism as a career. He employs Carter’s first-person narrative to poke fun at the others and produce some excellent character development. There’s also a third-person narrative set off by the use of italics that weaves in the most sinister element of the story. This other thread serves to highlight Carter’s honesty and commitment to his profession via a stark contrast. Although the tale is told from a male’s perspective, it is surprising how chatty Carter can be when he considers his feelings, likes and dislikes. There is a bit of smugness on his part but given the golden professional reputation Park ascribes to Carter, it appears to be well-earned. There is a strong similarity to the mysteries, Dog Tags and Flipping Out by the writing team of Lomax and Biggs. 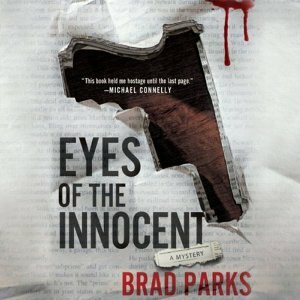 Indeed, these books and Eyes of the Innocent are very much like going on a police ride-along.